Red crystals, stainless steel trunks, steel wool – ingredients for a woodland? 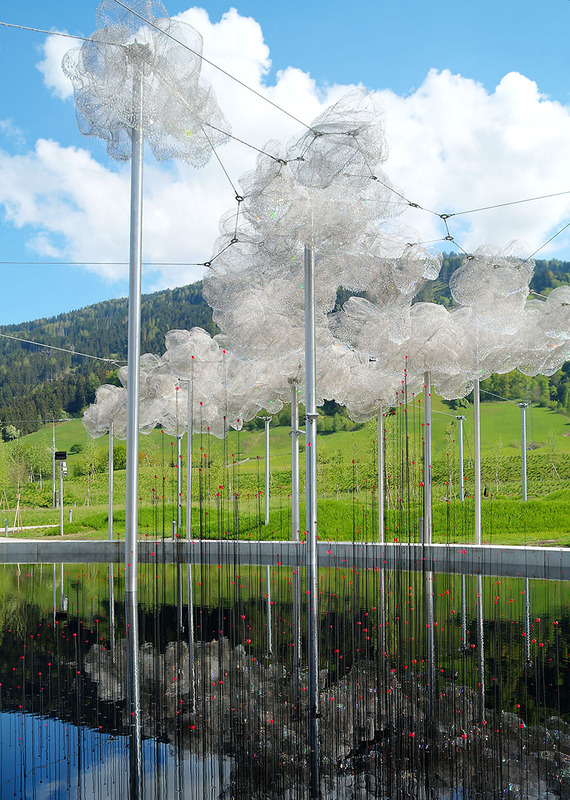 In the Swarovski Crystal World, this phenomenon exists 🙂 , designed by contemporary artists like Cao Perrot, Kwangho Lee and others; you will visit an area full of inspiration and modern chic. I lost my companions two times minimum because I was so busy taking photos. I would plan minimum half a day for this great experience.